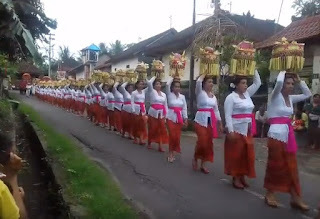 Batubulan is famous for crafting stone sculptures and staging barong dances. Along the main road are lined with art shops that display stone statues. Sculptures are generally used for the benefit of a holy place or religious facilities. The results of the statue are also used for garden decoration. 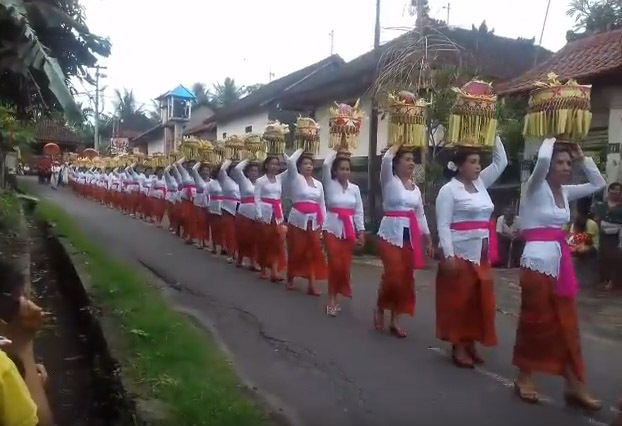 in this village there are several open stages such as (Tegal Tamu, Puri Agung and Puseh Bendul Temple), where barong dances are held every day, starting at 10:00, with the main audience of tourists.